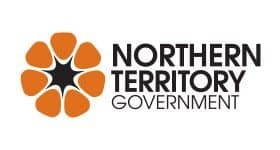 Going into our tenth year in 2018, 215 players and five coaches had proudly represented the Northern Territory Football Club on the national stage. 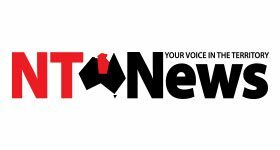 On Saturday the 23rd of June, after months of meetings and deliberation by a qualified selection panel we proudly unveiled the NT Thunder Team of the Decade. 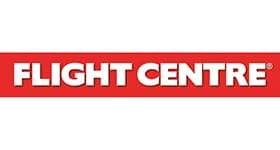 These are the best 23 players, including a captain and vice-captain who would all be soundly guided by the chosen head coach and assistant coach. 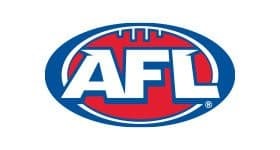 A team true to the Territory footy way and to be feared by opposition, even if only by means of the imagination. This is our NT Thunder Team of the Decade. 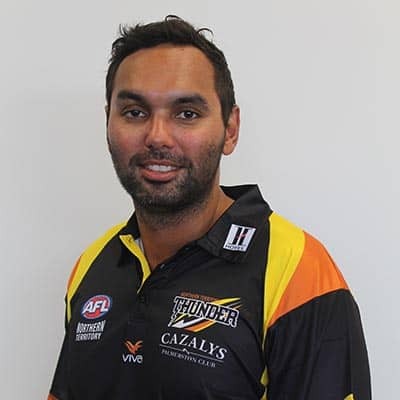 NT Thunder's longest-serving coach, Xavier Clarke was in his early 30s when he returned home to Darwin and achieved many a feat for the Territory's top team. 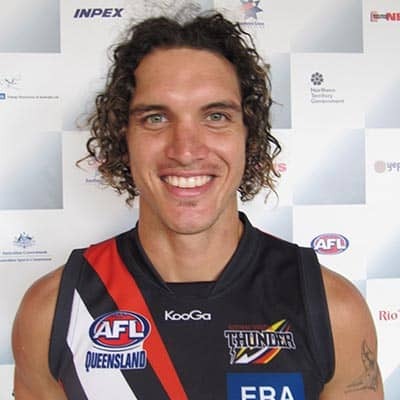 The former St Kilda and Brisbane Lions player joined NT Thunder in 2013, where he won the NEAFL Coach of the Year in 2014, led the side to a one-point premiership victory in front of 6,000 people in Darwin in 2015, and was awarded the NT Sports Awards Coach of the Year for his efforts. 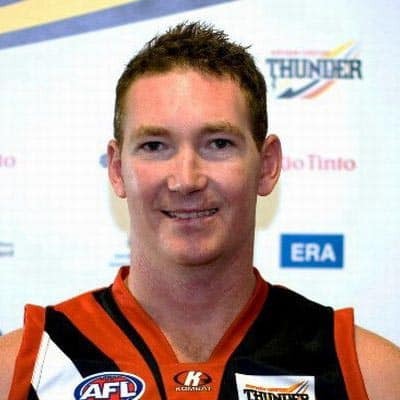 Murray Davis was the backbone of NT Thunder since they joined the QAFL / NEAFL in 2009, serving as High-Performance Manager in his first year, building a great rapport with players and staff before being appointed to senior coach in 2010. "Muzz" enjoyed an outstanding couple of seasons but 2011 was a definite highlight for both him and the club. 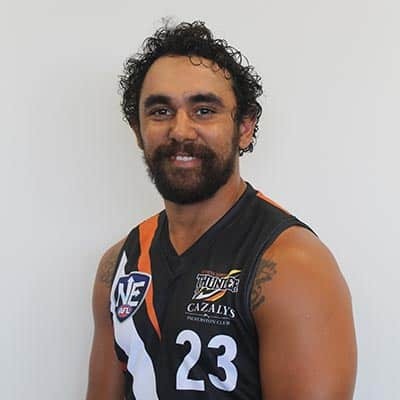 NT Thunder’s inaugural captain, the eldest of the Ilett brothers, was on-board with NT Thunder from day dot and played an integral part in building and driving Thunder’s club culture. 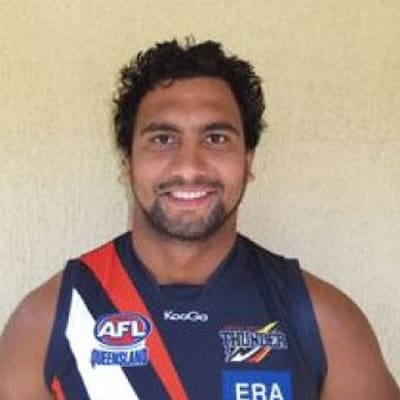 A dual premiership player and captain of the 2015 side, Motlop was an integral part of Thunder’s success over the years. The ultimate professional who always led from the front, he was a midfielder who could play inside and out. Growing up in Alice Springs, Tyrrell was what you might call a latecomer to footy. At 19 he had his first stint in the CAFL and won the premiership first go, before moving to Adelaide to further his new found love of the great game and then on to Thunder..
Before 2018 Ilett had an unparalleled nine seasons at NT Thunder and almost gave it away, but the guy who has done it all and won it all came back for the tenth year. And in doing so is one of only two players to have been at the club since the start. A steadfast fullback, Justin Beugelaar was also known for being a versatile defender and on-field leader. He was as an essential member of the team for four seasons, most notably as part of the 2015 premiership side. A former vice-captain of the club he had a great work ethic and a booming right kick which meant he was often trusted with the club's kick-in duties. In the 2011 premiership year, Jason Roe was as solid as a rock. Leading the defensive team very little got past him, and his 70-metre barrel bombs became a regular feature of clearing the Thunder defence. In 2012, he was awarded the Club Champion, which is a rare feat for a defender and since his retirement from playing he still graces the hallways of Thunder in a coaching capacity. A reliable defender who could play on both small and tall opponents, Daniel Weetra was a no-fuss player who could be counted on to stop an encroaching ball and then turn it into an offensive push. A 2015 premiership player, he added strength and versatility to the backline, and his decision making saw him as an invaluable member of the team. Usually, one of the quieter members of the team you'd be forgiven for missing him, but his inclusion in the best 23 is certainly justified. 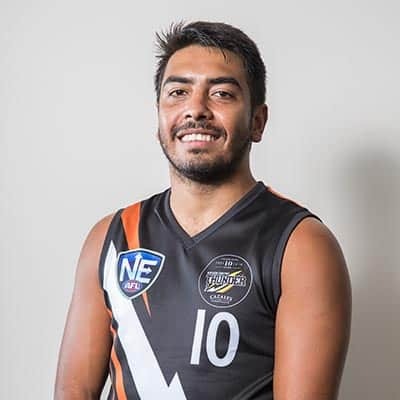 An inaugural NT Thunder player it was just reward for Shannon Rusca’s hard work when he was part of the 2011 premiership side. 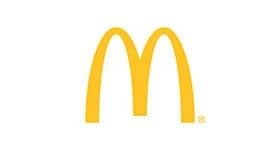 The silky clean defender was a general down back as he rallied and directed his Thunder troops. His ball use and run out of the backline was a highlight of his Thunder career. A big driver of the standards to be set by the club and a matter-of-fact honest bloke, since retiring as a player Rusca has re-joined the ranks as an assistant coach. 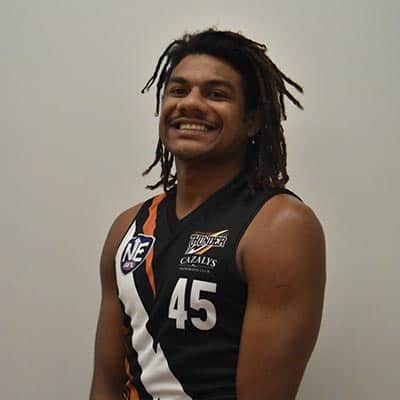 Since debuting in Round 1 of the 2012 NEAFL season, the younger Rioli quickly became a fan favourite and took no time at all to establish himself as a consistent performer and reliable team member. A running half-back with his trademark flare, he is a 2015 premiership player and has won a handful of awards for playing beyond his years. Even though he is only young, Rioli is one of the most experienced players in the team and can be counted on to give his best week in and week out and notched up 100 NT Thunder games in the club's tenth year. 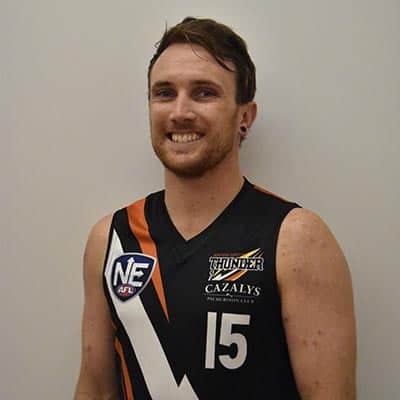 Before 2018 Cameron Ilett had an unparalleled nine seasons at NT Thunder and almost gave it away, but the guy who has done it all and won it all came back for the tenth year and has rightfully been named Captain of the NT Thunder Team of the Decade. 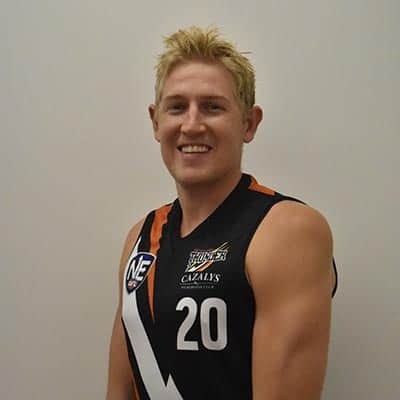 He is one of only two players (the other, Darren Ewing) to have been at the club since the start and one of only a small handful to have played in both the 2011 and 2015 premiership seasons. He is the most-decorated player in the club's history and along his journey so far has picked up two league medals, captained NT Thunder from 2011 – 2014 and has been the club champion on six occasions. He is a real utility player, with the ability to play forward or back but causes extensive damage to opposing teams when put in the middle. He's so good we even named the Club Champion medal in honour of him and his brother, Jarred. Most worthy of being named captain of the Team of the Decade we congratulate Cam Ilett and thank him for his contribution this past decade! 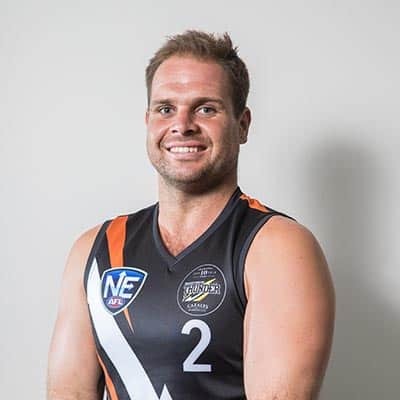 A dual premiership player and captain of the 2015 side, Aaron Motlop was an integral part of Thunder’s success over the years and has been recognised for his immense contribution by being named vice-captain in the NT Thunder Team of the Decade. The ultimate professional who always led from the front, he was a midfielder who could play inside and out. His attack on the football and explosive speed out of a contest became synonymous with his years representing Thunder. With the backing of the coaches and fellow players he is most deserving of the vice captaincy honours. 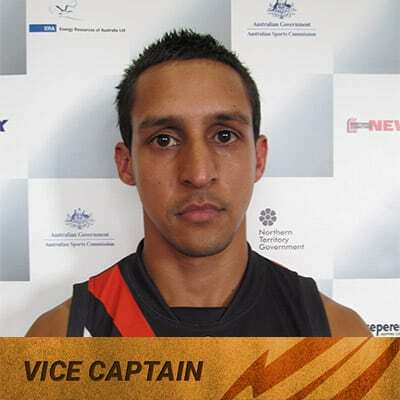 NT Thunder’s inaugural captain, the eldest of the Ilett brothers, Jarred was on-board with NT Thunder from day dot and played an integral part in building and driving Thunder’s club culture. A no-nonsense, fearless leader and competitor who worked tirelessly through the midfield to get first use of the ball to his fleet-footed teammates. A premiership player in 2011 after retiring from playing he then went on to sit in the role as Club CEO from 2012 to 2014. 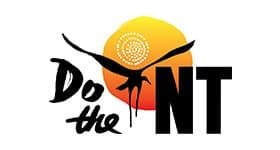 A high half forward who was blessed with elite running capacity, Chris Dunne is still one of the most prolific players in NT Thunder’s history as he remains second on the club’s all-time goal kicking list and third on NEAFL's leaderboard. The majority of his goals were off the back of a full ground gut run to get on the end of some good work from his teammates. Deep in defence one moment, a few seconds later he’d be taking a mark inside 50. Named best on ground in the 2015 NEAFL premiership, he was a much-loved character around the club. 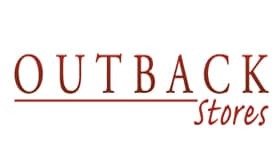 Recognised for being an all-rounder Julian Lockwood spent most of his time at NT Thunder as an agile forward who regularly impacted the scoreboard. He used his height to assist teammates wherever it was required and also enjoyed stints down back and in the ruck. His versatility made him a crucial member of the 2015 premiership side. 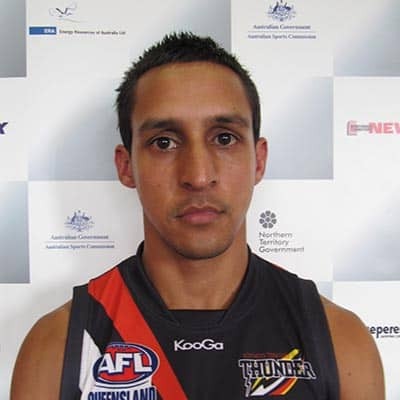 A massive coup for NT Thunder in 2011 was signing AFL great and NT’s favourite son, Andrew McLeod to the team. He took no time at all to have an impact and was prolific in the premiership victories that year. There’s no doubt the club’s young talent stood a foot taller when running out next to the great McLeod. 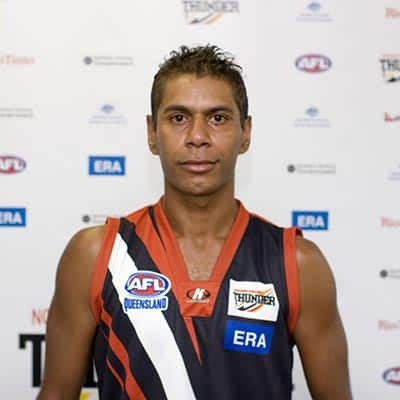 A Territorian at heart "Bunji" went on to be named captain of the AFLNT Team of the Century for his contributiom to the elite level and local level. 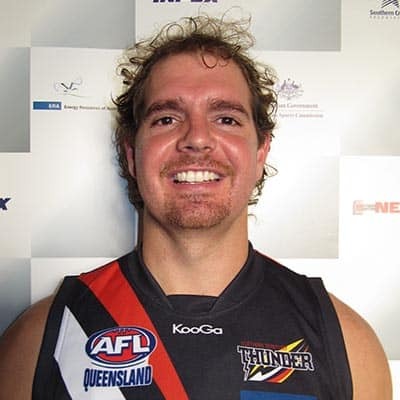 Affectionately known as 'Boof’, Darren Ewing is one of only two players to have played every season since NT Thunder's inception. And since 2011 he has only missed one game! A member of both the 20111 and 2015 premiership sides, Boof has been the club's leading goal kicker for every one of its nine years, including in 2011 when he became the first NEAFL player to kick a tonne (115). A more recent memory will be his 10 goal effort against Canberra in 2017 to bring up his 700th goal for Thunder, and he is well on his way to 750 club goals, which will also make 600 NEAFL goals. 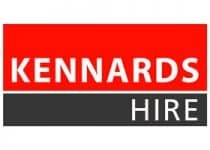 He is also the only NEAFL player to be named in the NEAFL Team of the Year every season since its inception and sits a clear first in the league's all-time leading goal kicker list. Sometimes better known as the ‘Lajamanu Lightning Bolt’, Liam Patrick was an integral part of Thunder's 2015 premiership side. 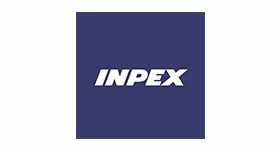 Often making the long nine-hour drive to Darwin to play footy, he is an AFL-experienced player who excites and delights the fans. A handy forward with a reliable kick, Patrick adds a great dimension to the team's structure and is a hit-up forward that makes his opponents nervous. 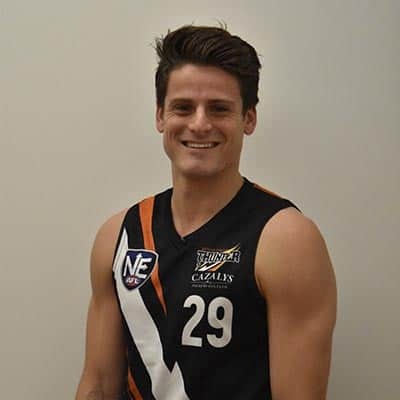 Often referred to as the ‘human highlights reel’, Tungatalum kicked 55 goals in 17 games in 2011 to become a premiership player for the club and went on to win the NEAFL Rising Star award in the same season. He is a forward player who keeps opposition players on their toes and has performed many a freakish act in front of goal throughout his Thunder career. 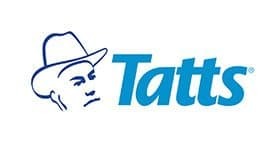 He is Territory footy at his best! They don't come more committed than big ruckman Ryan Smith, who at 196cms is better known around the club as 'Scissors'. He played 14 games in the 2015 premiership-winning season with the club and was also a vital part of Thunder’s 2011 premiership side. In 2018 he did a U-turn on retirement plans to pull on the Thunder guernsey for a seventh season. A vocal member of the team there's no denying that Smith's experience, knowledge and leadership qualities are invaluable traits. 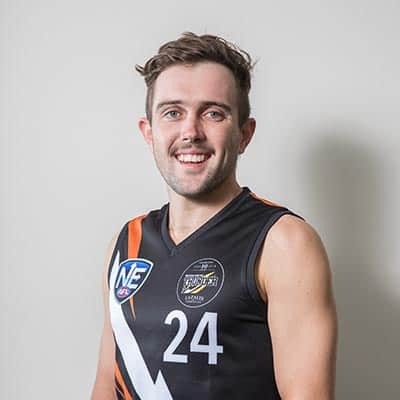 Nicknamed Diggers for apparent reasons, Jake Dignan was an integral part of the NT Thunder midfield and a renowned ball magnet. 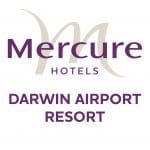 He moved to Darwin from Ballarat where he was Darren Ewing's teammate in the TAC Cup North Ballarat Rebels team (Under 18s) and quickly become a regular feature of the Territory team. After the 2011 cross conference grand final win against Ainslie in Alice Springs Diggers dressed up in the Cracka costume and took to the dancefloor in celebration. 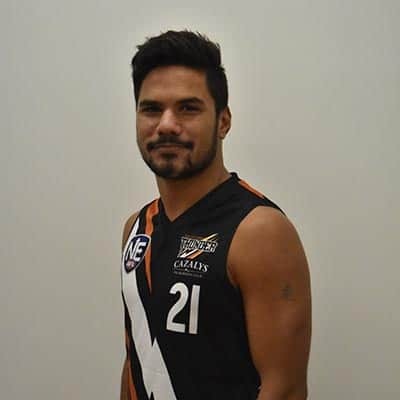 The current NT Thunder captain, Shannon Rioli is both a 2011 and 2015 premiership player who is an inspiring leader both on and off the field and was even before he took over captaincy duties in 2016. An exciting player to watch for his fancy footwork and can-do attitude, Rioli embodies everything NT Thunder represents. He has the right attitude, commitment and skill, which includes that trademark dodge and weave, and wears the NT Thunder jumper proudly. Growing up in Alice Springs, Kendrick Tyrrell was what you might call a latecomer to footy. 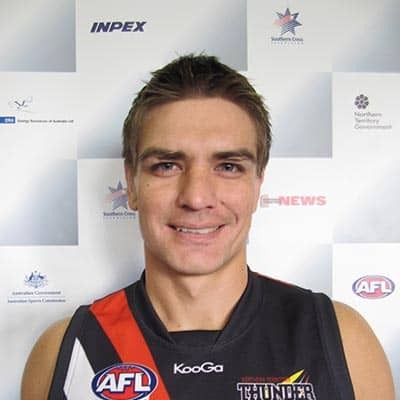 At 19 he had his first stint in the CAFL and won the premiership first go, before moving to Adelaide to further his new found love of the great game and then on to Thunder. 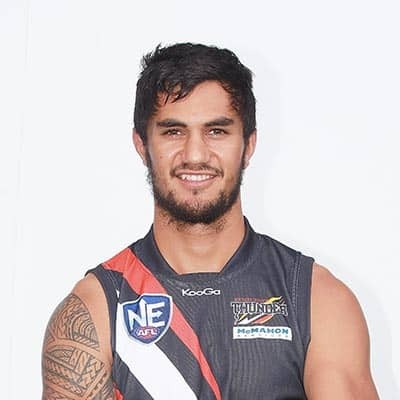 A man mountain, "KT" as he was known, shouldered a lot of Thunder's ruck duties and what he lacked in raw skill he quickly made up for in effort to become a key member of the 2011 premiership side. A rugged and unwavering midfielder, Matthew Rosier was one of the NEAFL competition’s hardest on-ballers, with his determination making up for what he lacked in stature. 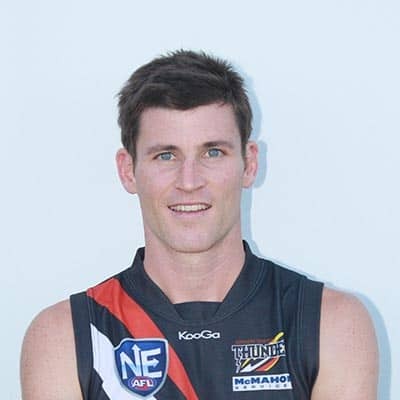 A dual premiership player, he reached his 100th NT Thunder game in Round 1 of 2016 and that year went on to finish equal runner-up in the Club Champion count. 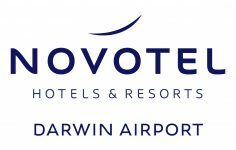 Alice Springs born and bred, Rosier made the full-time move to Darwin in 2015 and quickly became known for his ability to win contested football and for being one of the most courageous players in the side. With his trademark dreadlocks and cheeky grin, Neil Vea Vea was a versatile tall who played primarily as a defender but was also used as a back-up ruckman and didn't shy away from having a run through the midfield either. Known for hassling his opponents on the field physically and with some verbal banter, Vea Vea enjoyed the fruits of his hard work with the 2015 premiership. 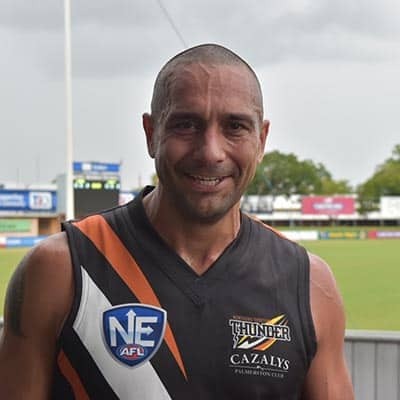 Well-respected and one of NT Thunder’s favourites, ex-AFL player Richard Tambling made an immediate impact when he first joined Thunder in 2015. The Club Champion in the premiership year he also finished runner-up in the NEAFL MVP award. 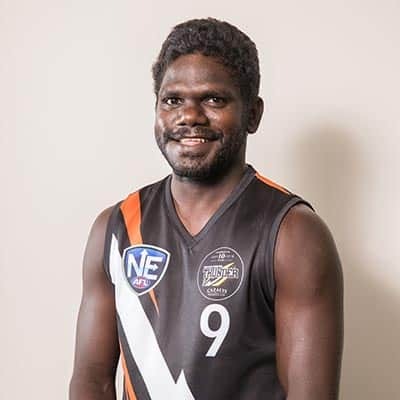 Though based in Katherine for most of his time (now Jabiru), in 2018 he notched up his 50th NT Thunder game and continues to be an active contributor to the club. A midfielder who commands the playing group's attention, he has been part of the leadership group for four seasons and is an invaluable leader on and off the field. A 2011 premiership winner, Charlie Maher was an Alice Springs-based player who was renowned for his quick turn of foot especially when the ball was in hand. 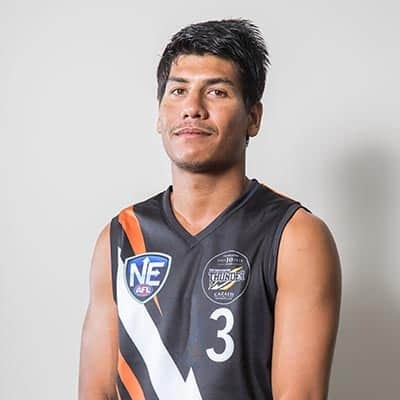 He played numerous roles for NT Thunder and was a reliable contributor week in and week out. With the ability to run all day, Maher set the pace at Thunder. 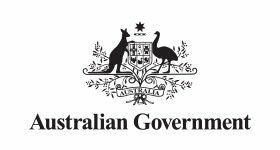 Abraham Ankers moved to Central Australia from Brisbane as a 15-year-old and immediately fell in love with the Federal Football Club. He has been an integral part of Thunder’s midfield group for the past two seasons; he is a hard-running midfielder whose ability to win the ball around the stoppages and get clearances is crucial to the team. 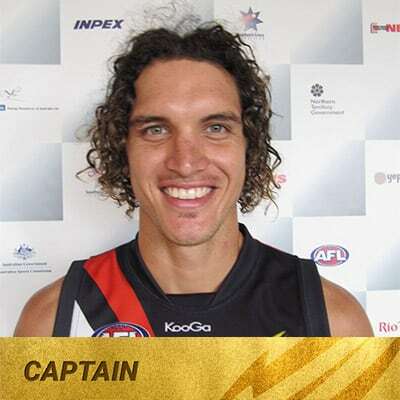 In 2018, he was rewarded with the club's vice-captaincy and leads the troops in Alice Springs. 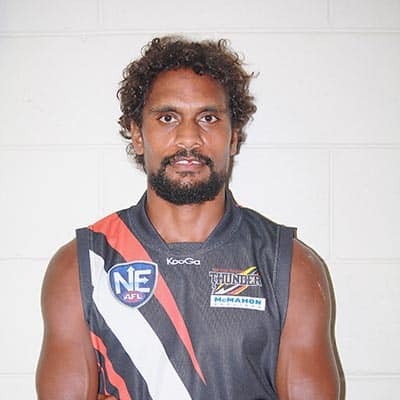 NT Thunder's longest-serving coach, Xavier Clarke was in his early 30s when he returned home to Darwin and achieved many a feat for the Territory's top team. 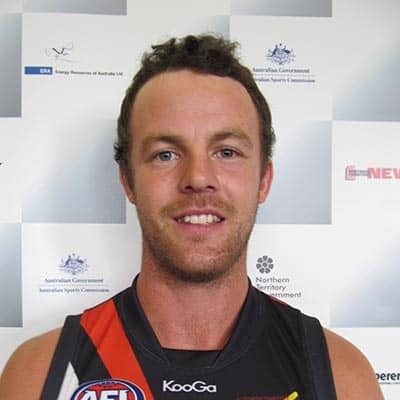 The former St Kilda and Brisbane Lions player joined NT Thunder in 2013, where he won the NEAFL Coach of the Year in 2014, led the side to a one-point premiership victory in front of 6,000 people in Darwin in 2015, and was awarded the NT Sports Awards Coach of the Year for his efforts. 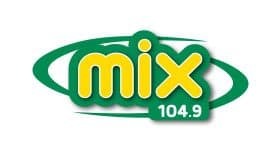 Affectionately known as "X", Clarke's focus was firmly set on securing and nurturing local talent before being snatched up by Richmond in time for their AFL premiership. Well respected by the players, fellow coaches, coworkers and community he is the first choice to coach NT Thunder's Team of the Decade! 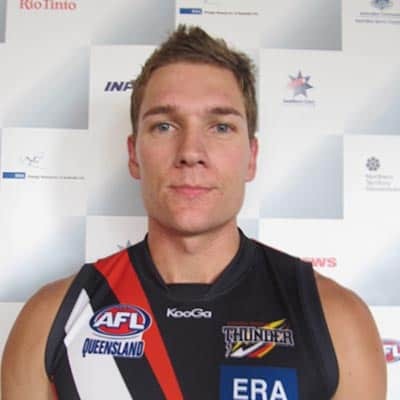 Murray Davis was the backbone of NT Thunder since they joined the QAFL / NEAFL in 2009, serving as High-Performance Manager in his first year, building a great rapport with players and staff before being appointed to senior coach in 2010. "Muzz" enjoyed an outstanding couple of seasons but 2011 was a definite highlight for both him and the club. 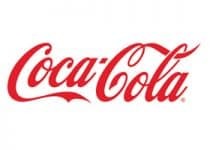 With a plethora of talent, the team took out the Northern Conference premiership in Queensland, and a week later he guided them to the inaugural NEAFL title against Ainslie in Alice Springs. 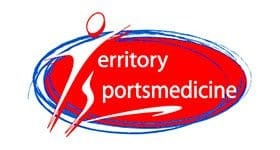 For his effort, he was awarded NT Sports Awards Coach of the Year and was quickly snapped up by the Brisbane Lions, returning to his home state of Queensland. We congratulate him on being named as assistant coach for the NT Thunder Team of the Decade!